Parents of college students who search for “DUI attorney Athens GA” will find dozens of names for criminal defense attorneys at DUI law firms WILLING to take their criminal case, but these parents are typically viewing websites posted by local DUI lawyers who are NOT known for fighting DUI cases at trial. Because a GA DUI conviction is FOREVER, and can drastically limit a student’s job opportunities after graduation, many UGA college students look for the best Athens DUI lawyer for their pending misdemeanor DUI case. Their case will almost always start in the Athens-Clarke County Municipal Court (sometimes referred to as the “Athens County Municipal Court”). 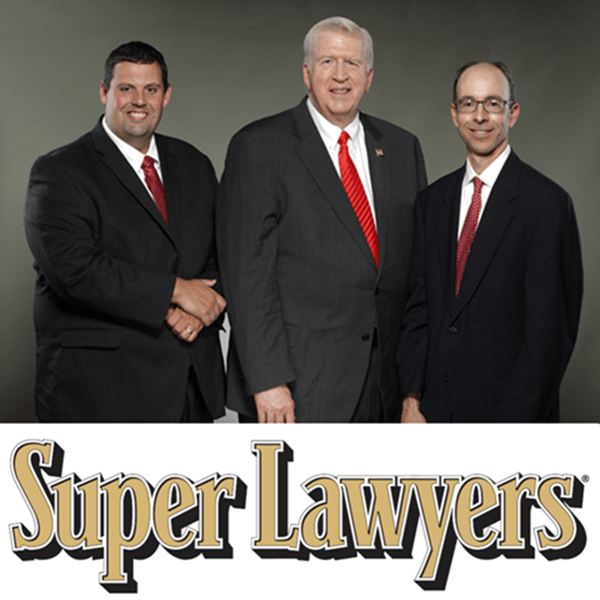 Georgia DUI lawyers William C. “Bubba” Head, Larry Kohn, and ex-cop-turned-attorney Cory Yager are law partners who handle all types of misdemeanor and felony criminal cases located in and around the Athens, Georgia area. 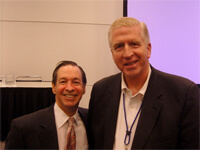 For drunk driving or drugged driving, each criminal attorney at our law firm is a top DUI lawyer. DUI cases are highly technical, and they involve a lot of complicated science and test measurements. Cases are usually won by identifying and attacking police arrest mistakes, or discovering errors in breathalyzer machine calibrations. That is why your attorney must be highly-trained in all police arrest procedures, and must know exactly how a breath test machine can record false readings. Mr. Head, Mr. Kohn, and Mr. Yager have extensive training on field sobriety test challenges, and the science behind breath alcohol test reliability attacks. Mr. Yager is a former police officer who knows how police officers are trained to make a DUI arrest. If you need a skilled DUI lawyer in Athens-Clarke County, GA or the surrounding northeast GA counties, call 40-year veteran Athens GA DUI lawyer William C. “Bubba” Head. Mr. Head’s DUI law firm’s partners have won hundreds of drunk driving and drugged driving cases in the Athens area. Plus, all 3 of our criminal defense lawyers have completed advanced training on blood test evidence, and laboratory procedures and technology, for attacking a blood test for drugs or an alcohol blood test. Only by having this advanced training can your Athens DUI lawyer competently develop defense strategies for your pending driving under the influence charge. 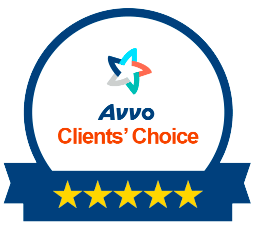 Collectively, our three Athens DUI lawyers have over 550 five-star AVVO ratings. Senior partner Bubba Head has received more awards and legal practice recognitions for DUI defense than any criminal defense attorney in America. 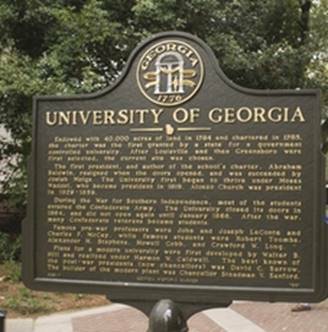 Bubba is a “Double Dawg,” meaning he earned his undergraduate degree in History (with honors) from UGA-Athens in 1973, and his law degree from UGA-Athens in 1976. 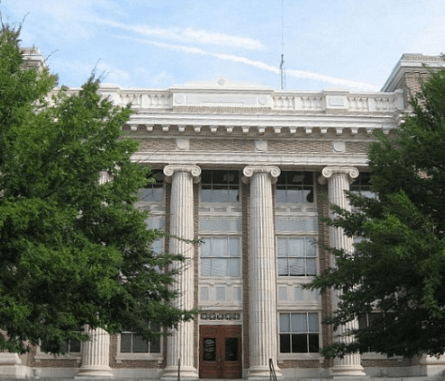 Because Athens is a major sports and music destination, this college town has one of the most active small county court systems for criminal offenses. 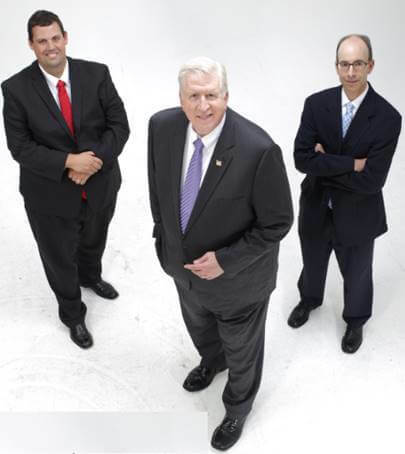 Our criminal defense lawyers routinely appear in all Athens-Clarke County courts. Athens-Clarke County is Georgia’s smallest county in the terms of square miles of land, but the area has a disproportionate number of driving under the influence cases (DUI), underage possession of alcohol, and marijuana possession criminal cases being accused each year. The active nightlife of a college town creates more “opportunities” for police to come in contact with both students and visitors to Athens, not to mention the 150,000 permanent residents living within a 20-mile radius of The Arch. A DUI arrest in Athens, GA will guarantee a trip to the Athens-Clarke County Jail and posting bond for release, pending the criminal court case moving forward. Before hiring a law firm, you need to look at all lawyers in Athens GA who are seasoned criminal attorneys, and who specialize in DUI defense. DUI attorney Bubba Head is only one of only four attorneys in Georgia (out of 40,000 Georgia lawyers) who is board certified as a DUI defense attorney. More important than this rare legal industry recognition, Mr. Head has written the definitive books on Georgia DUI laws for over a quarter of a century. (See image below). 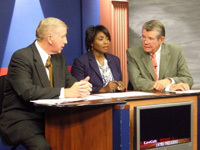 Bubba Head learned criminal defense law practice, and particularly DUI defense law, in Athens, Georgia and the surrounding counties, after graduating from UGA law school in 1976. He has had law office space in both Athens, GA and Lexington, GA.
Read the national news article below, covering a novel, successful criminal defense in an Athens case, based on going against the Georgia Bureau of Investigation (GBI) to prove that Georgia’s breathalyzer test machine in the 1980s was defective. This article explains how criminal defense lawyer Bubba Head challenged the ability of the alcohol breath test used in Georgia to reliably flag for (identify) volatile chemicals coming from a person’s body, due to occupational exposure and NOT alcohol. These chemicals were similar chemical compounds to ethanol (drinking alcohol). The hydrocarbon fumes of these chemicals were inhaled at our client’s workplace. This victory was for a man who faced harsh DUI punishment if convicted. The alleged 0.20 breath alcohol test result in his pending Athens DUI case posed a challenge that most DUI attorneys would have not fought, and instead would have recommended a guilty plea. Mr. Head challenged the breath alcohol test result and saved his client from spending a long time in the Athens-Clarke County jail. 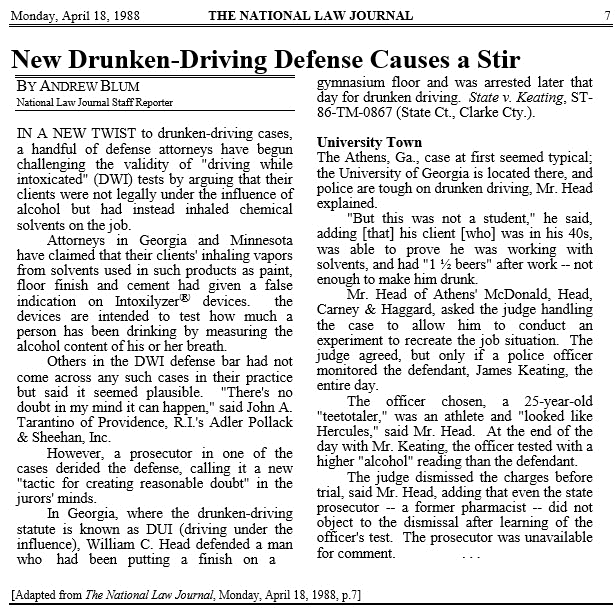 This case was one of several publicized DUI Athens GA cases for which Mr. Head received local press coverage. Major sporting and musical events typically means bringing in extra police officers for traffic control and DUI enforcement, such as the Georgia State Patrol (GSP) Nighthawks Unit. On a given Saturday, over 40 additional GSP officers may be in the county, or positioned in adjacent counties to monitor traffic, or set up DUI checkpoints for drivers trying to get back home after a big SEC game or Widespread Panic concert. Most of these DUI-alcohol and DUI-drug cases resulting from police checkpoints in or around Athens are—in some ways—associated with the University of Georgia, the largest employer in the county. Mr. Head is currently challenging an Oglethorpe County DUI checkpoint used to stop outbound traffic on the road to South Carolina, after the UGA-South Carolina football game in 2015. Due to police checkpoints being common following a UGA football game, Mr. Head challenges all DUI checkpoints when clients hire him. Of the nearly 40 State Universities in Georgia, students attending the University of Georgia traditionally have more DUI arrests each year than all other colleges in Georgia combined. Most Athens DUI arrests for misdemeanor traffic offenses, including DUI, start in Athens-Clarke Municipal Court. How Can I Find Checkpoints Near Me? As the night winds down after a Georgia football game, Georgia State Patrol officers may be setting up police checkpoints in Oglethorpe County, Oconee County, Jackson County, Madison County, or Barrow County, on roadways commonly used by fans traveling back home. This may include police checkpoints on Highway 441, Highway 78, Highway 29, Highway 129, Highway 72, and any exit off the Athens Loop Highway or Athens Bypass. The usual practice for DUI checkpoints implemented by the Georgia State Patrol is to combine forces with local Sheriff’s Departments, and let the County Sheriff’s deputies transport (to the county jail) all people arrested at DUI checkpoints, for DUI after a traffic offense, and for underage possession of alcohol, marijuana possession, and any other criminal law offenses while troopers are stationed at the DUI checkpoint. A fan traveling home will be more likely to run into DUI checkpoints in the adjacent counties rather than in Athens-Clarke County, simply due to the inadequate roadways in Clarke County for channeling high-volume traffic out of Athens. Immediate backups of many vehicles would occur at police checkpoints in Athens GA, and the police know that any lengthy delay of motorists can cause their DUI checkpoints to be declared unconstitutional. These DUI checkpoints that are set up music events like concerts, the Athens Twilight Criterion, and sporting events in Athens usually start after midnight, even if the game or event is not at night. Fans tend to stay around Athens to eat, drink, and (usually) to celebrate. By law, sobriety checkpoints must be manned by DUI-trained officers, who are well-versed in standardized field sobriety tests and breath alcohol test technology. Every screening officer at any DUI checkpoint should be fully aware of all the constitutional limitations on police checkpoints. Your only protection may be a police checkpoint app like Waze, to warn you of “police ahead,” which may possibly alert you to a police DUI checkpoint ahead. The two factors that generate a high number of Athens DUI arrests are a high concentration of young people who imbibe regularly, and constant gatherings for music, graduation, sporting events, and other entertainment events in Athens-Clarke County that bring in visitors who stay to eat, drink, and celebrate. This answers why driving under the influence cases are the most commonly litigated cases in Athens-Clarke County Municipal Court and Athens-Clarke County State Court. From a logistics standpoint, most misdemeanor cases of all types originate in the Athens-Clarke County Municipal Court (or the Municipal Court Athens GA), and usually only get sent to State Court of Athens-Clarke County for a jury trial. Administrative license suspension hearings for DUI refusal or DUI over the limit cases are heard near the Athens-Clarke County Courthouse, but in a different building. Below is a photo of Athens City Hall, where these ALS hearings are held. This building, in Council Chambers on the main (second) level, is where the administrative law judge conducts license suspension hearings once a month. It is located at 301 College Avenue, Athens, GA 30603. 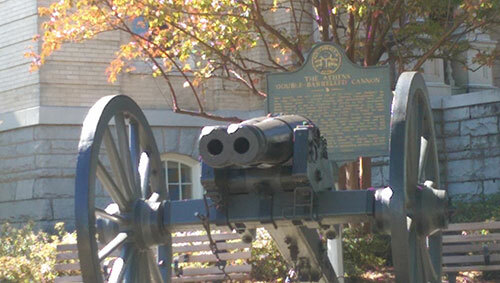 This historic structure is about 400 yards from the entrance to the Athens-Clarke County Courthouse, at the intersection of Washington Street and College Avenue. Don’t try calling the Athens-Clarke County Clerk of Court about these ALS hearings, because the criminal courts in Athens have no connection to administrative license suspension proceedings. The office handling these hearings operates out of Atlanta, and it is called the OSAH (Office of State Administrative Hearings, a State of Georgia agency). If you are charged with DUI less safe, DUI per se, DUI drugs, underage DUI, marijuana possession, disorderly conduct, simple battery, minor in possession (MIP), felony DUI, serious injury by vehicle, vehicular homicide, or domestic violence in Athens County Municipal Court, State Court, or Superior Court, we can help. Our level of experience in 10,000+ criminal cases gives us an edge that only experience can explain. If you are convicted of drunk driving or drugged driving, you will have to perform community service hours in Athens, GA and attend DUI classes. Athens DUI class or DUI school is officially called the “Risk Reduction Program,” and it consists of 40 hours of classroom instruction – even for a DUI first offense. We will also explain to you what the Georgia implied consent law means. Community service is generally 40 hours for a 1st DUI, and 240 hours for a 2nd DUI or 3rd DUI. The community service penalty can be more or less than this if you are convicted of misdemeanor DUI or another non-DUI offense like reckless driving. For more detailed information, see Mr. Head’s helpful DUI penalty chart at www.DUI.tv/galaws.pdf. Regardless of which police agency makes an arrest in a criminal case, the book-in will be at the Athens-Clarke County Jail. 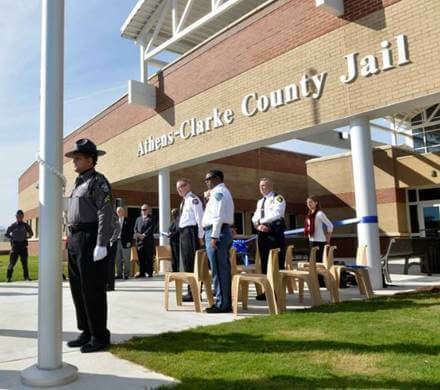 Due to consolidation of city and state governments more than two decades ago, the Clarke County Jail is the only jail remaining in Athens-Clarke County. This jail is located on the north side of Lexington Road, east of downtown, and all arrestees go to this jail. The physical address is 3035 Lexington Road, Athens, GA 30605. 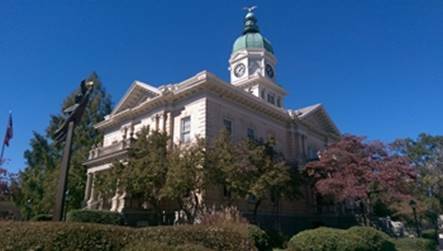 The Athens-Clarke County Courthouse is located downtown at 325 East Washington Street, Athens, GA 30601. Multiple courts handling criminal matters are now located within this single building. Before consolidation, DUI cases in the City of Athens were conducted at City Hall. Recent Athens-Clarke County Courthouse expansion added space for a fourth Superior Court Judge, and lessened crowded workspace within the Athens County Municipal Court and other courts within this historic building. However, two different misdemeanor courts may have your DUI case on their Athens-Clarke County court docket. Felony cases go to a different court (Superior Court of Athens-Clarke County). Your DUI citation paperwork should show whether your case is pending in the Athens-Clarke County Municipal Court (most cases are started here), in the State Court of Athens-Clarke County, or in the Athens-Clarke County Superior Court. All criminal arrests will be handled by one of these 3 criminal courts. So, don’t expect there to be just ONE Athens Clarke County Clerk of Court. Criminal defense attorney Bubba Head has been handling Athens DUI cases, misdemeanor criminal cases, and felony criminal cases in Clarke County and other northeast GA counties since 1976. If you need a criminal attorney in Athens or the surrounding counties, call Mr. Head at 1-844-LAW-DAWG [1-844-529-3294]. 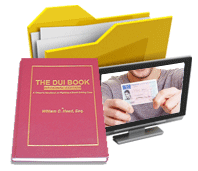 In addition to DUI, we assist citizens with underage possession of alcohol (MIP), possession of marijuana (less than an ounce), driving without a license, and driving with a suspended driver’s license. In addition, any felony charge or misdemeanor offense can be handled by William C. “Bubba” Head, Larry Kohn, or Cory Yager (see our photos near the top of this page). Athens-Clarke County is one of five (5) consolidated governments in Georgia. 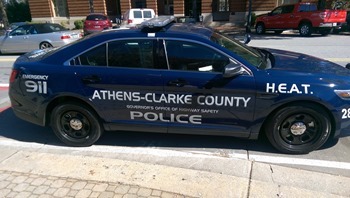 Therefore, the Athens-Clarke County police are the primary law enforcement agency in Athens, and most DUI arrests are made by this department. Whether your arrest was for an Athens GA DUI or for a drunk driving charge ANYWHERE IN GEORGIA, our DUI attorney specialists will go to court for you, and you may not have to appear at most court dates Here are brief profiles of the Georgia DUI attorneys at our firm. William C. Head, Athens DUI Lawyer, with 40 years of drunk driving defense experience, DUI book author for 25 years, Board Certified in DUI Defense, Best Lawyers in America, Super Lawyers EVERY year since the award was started. 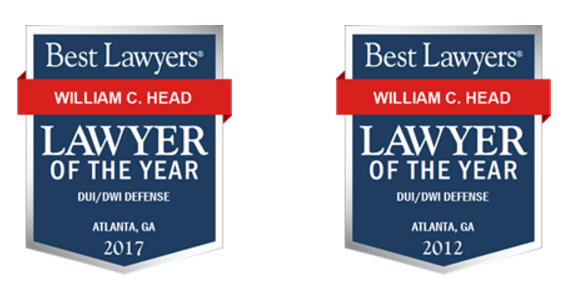 “DUI Lawyer of the Year in Georgia” award for 2012 and 2017, from BestLawyers.com. Cory E. Yager, DUI Attorney Athens GA, in his 9th year of DUI defense, 9 ½ years as a Georgia police officer, Super Lawyers Rising Star last 5 years in a row. Call Athens DUI lawyer Bubba Head anytime day, night, or weekends at our Athens number (706) 621-3625. Mr. Head has helped families of UGA students defend against drunk driving and drugged driving charges for 40 years. His Athens law firm also handles drug possession and underage drinking cases, and Mr. Head is a UGA graduate and a UGA Law School graduate.